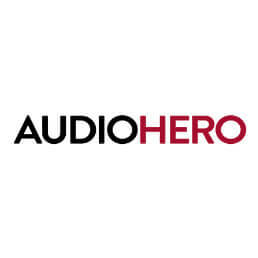 Audio Hero is a professional library of over 250,000 sound effects and royalty free music tracks to download instantly and use in your projects. They have kindly contributed hundreds of their sounds here for you to download and use for free. If you love them and need more, we recommend you head over to their website for more!